Smylies is conveniently located in close proximity to one of the UK’s major seaports, providing fantastic access to an extensive sea freight network. 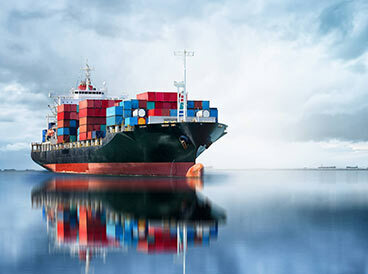 Smylies utilise sea freight networks when required to make sure that items reach international destinations in perfect condition. 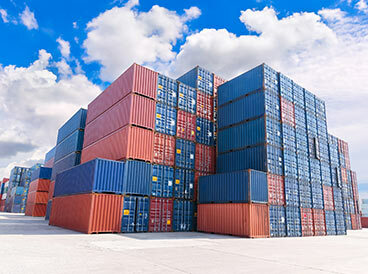 Smylies ship around 50 containers monthly, working closely with major freight forwarders and shipping lines to achieve highly competitive rates. This allows us to provide affordable sea freight services to our customers. 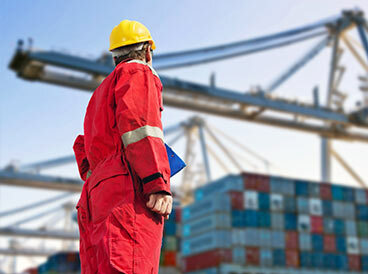 Shipments can be organised and consolidated at the Smylies facility for onward shipping to any destination. All customs and export documentation will be arranged and included within the quoted price. 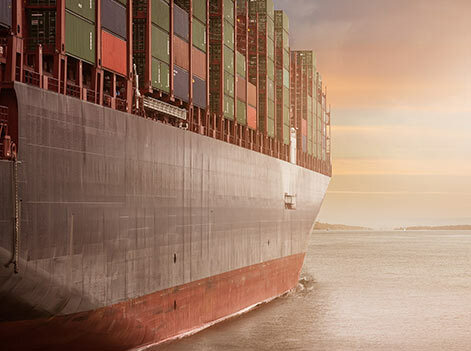 If any Bills of Lading are required, such as Original or Express, then it will be within the quoted price and dispatched quickly to ensure prompt clearance at the final destination. We provide the fastest transit time possible for the best available price. Whether by land, air or sea, Smylies will make sure your time-critical items reach their destination as quickly as possible. 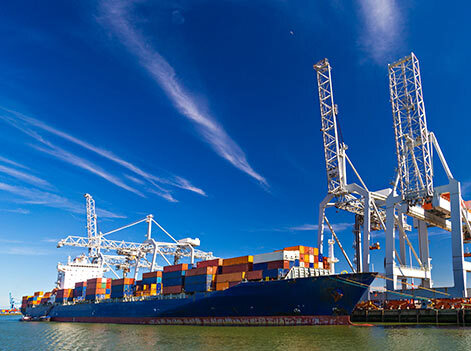 Smylies is located close to one of the UK’s major seaports, allowing for efficient shipments. Get in touch with Smyles today to discuss your next shipment by calling us on 0151 653 3335 or by contacting us online.